Many metalworking fans wish to upgrade their lathes or milling machines by retrofitting a “computer link” and so move on to the realms of CNC. 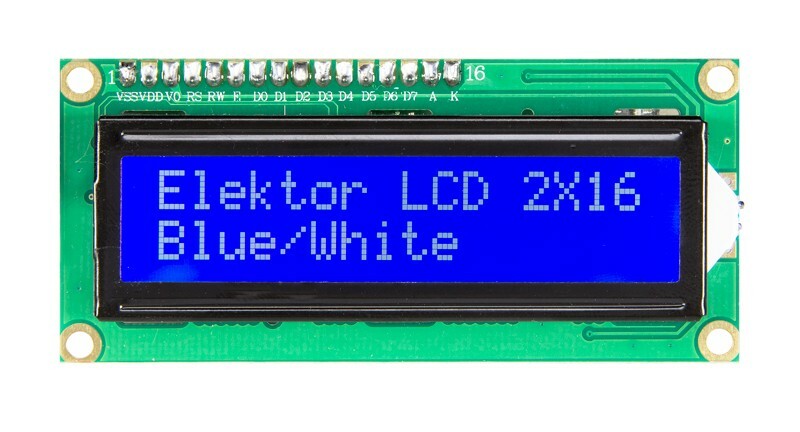 This article describes the use of an Elektor Platino microcontroller board and up to four digital callipers to determine the exact location of your drill bit or cutter on the machine. - 9 V to 15 V AC or DC supply. 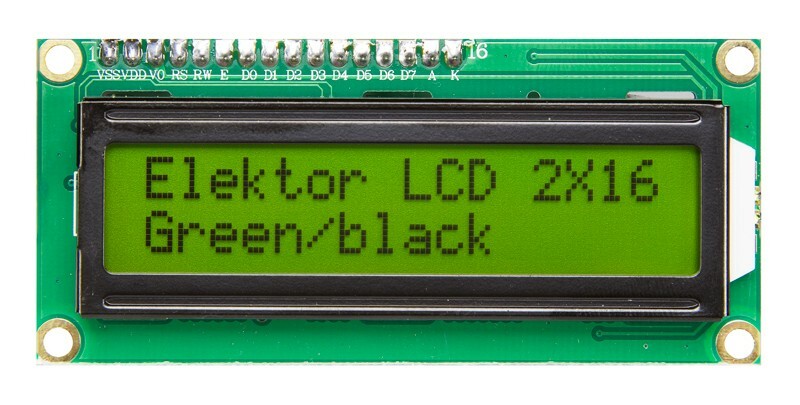 - 20 x 4 LCD Display. - Real-time measurement of up to four callipers simultaneously. - USB Mini-B interface for calliper connection. 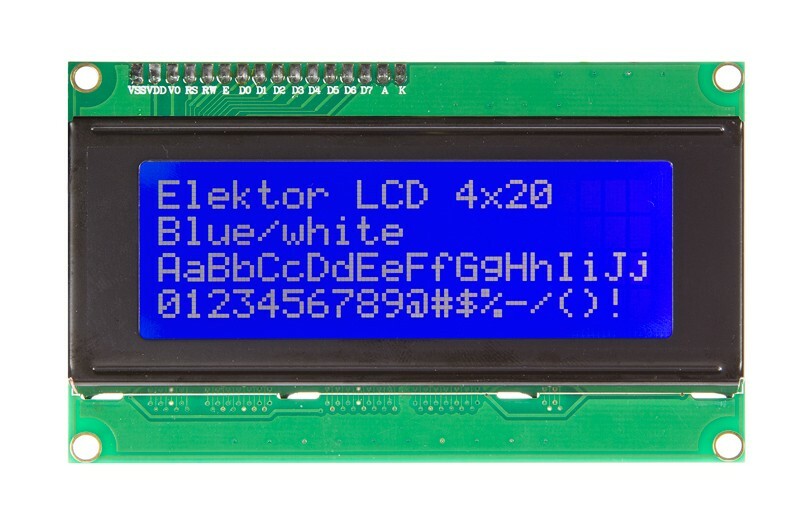 - Elektor ‘Platino’ with ATMEGA328P microcontroller. - Easy programming via FTDI USB/serial cable and Arduino IDE or via ISP. Digital callipers, e.g. Guilin Timm type GB/T 22518-2008  .